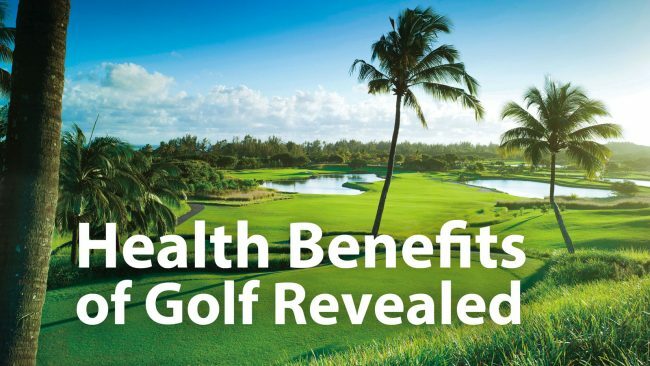 In light of the new year, golfscape has put together a list of health benefits that people can gain from playing golf. The benefits range from your physical state all the way to your psyche. If you haven’t played in years, don’t play regularly or have been meaning to learn the game, these essential benefits are worth noting. 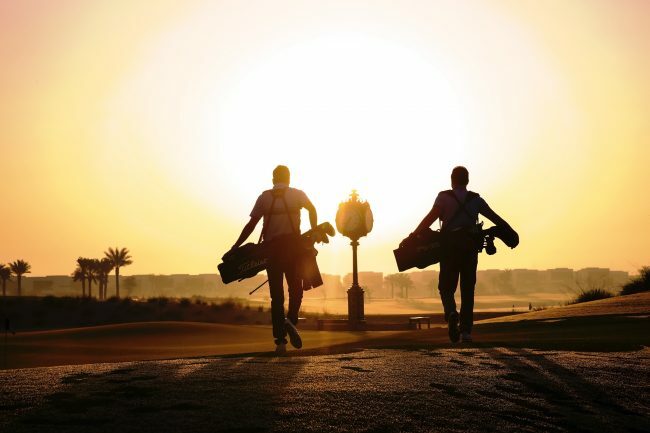 Here are a few healthy reasons to get down to the golf course a whole lot more in 2019… You can thank us later. Did you know that you can now play night golf at the stunning Trump International Golf Club? Over the past year, Trump International Golf Club, Dubai has enhanced their world-class golf experience with all new features. 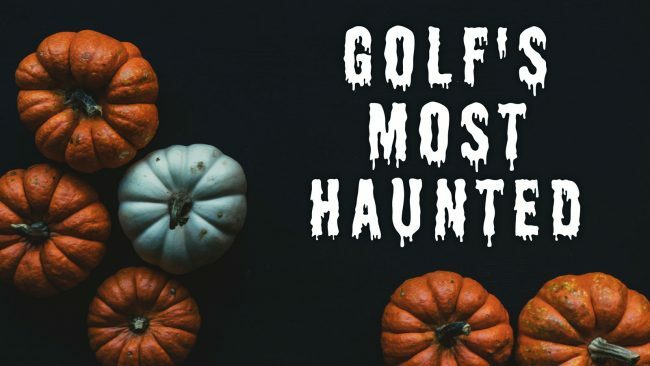 The golf club excels in providing an 18-hole championship desert links-style golf experience, designed by Gil Hanse, that suits all skill levels; With new dining options and event spaces, the club offers exemplary corporate golf and social events. 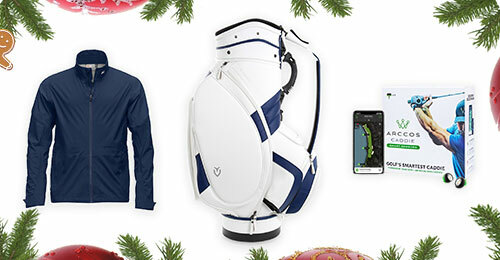 With only 12 days to go until Christmas, golfscape has put together the The Ultimate Golf Gift Guide to inspire all those that are frantically searching for the best present to give their golfer over the holiday season! To celebrate the holiday we have teamed up with some of golf’s finest brands – KJUS, Vessel, and Arccos – to offer three lucky winners our favorite golf gifts. Simply submit your entry above for your chance to win! Whether you’re doing the buying or the wishful thinking, these gift ideas are here to save the day. 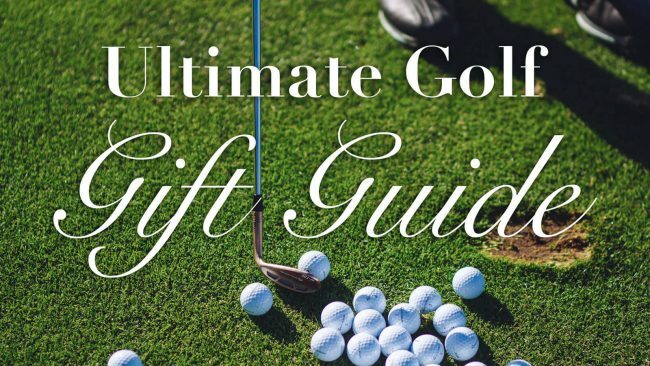 From golf watches to spa getaways, you’ll be sure to find golf presents that will impress this holiday season in this ultimate golf gift guide. This is Part 1 of a two-part feature. 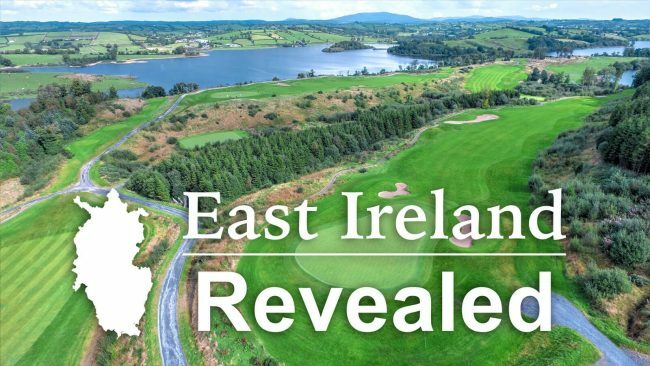 Read Part 2, including Ireland’s hidden gems. Just when you thought golf in Dubai couldn’t get any better, here is a brand new 18 hole championship golf course located in Dubai Hills Estate, a city within a city. On the 19th October 2018, the prestigious IAGTO Awards ceremony was held in Slovenia during the annual International Golf Travel Market (IGTM). 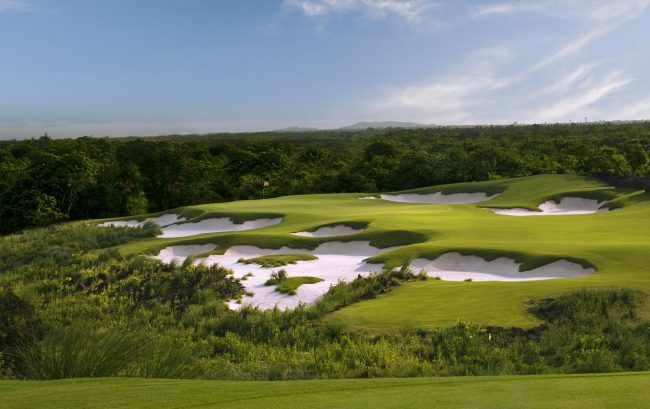 IAGTO, the world’s leading golf tourism organization named Mission Hills Haikou, Asia Pacific Golf Resort of the Year. 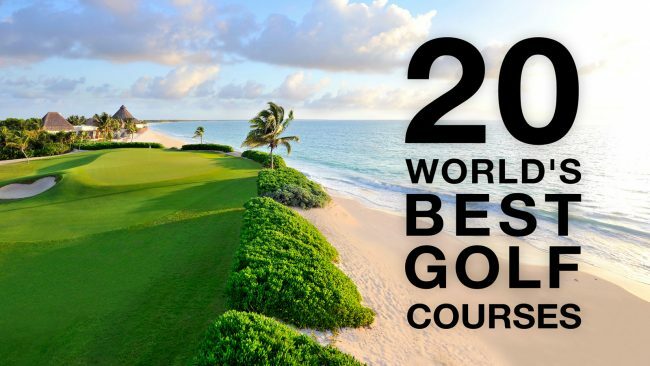 The result of a vote by more than 600 international golf tour operators. golfscape introduces you to the women who have contributed to the golf industry through elegance, talent, determination, and much-needed competitiveness to a sport once known to be male-dominated. In the light of sharing positivity, inspiration, and motivation, we have collaborated with some of the most prominent women in golf to create a message of support to all other female players.